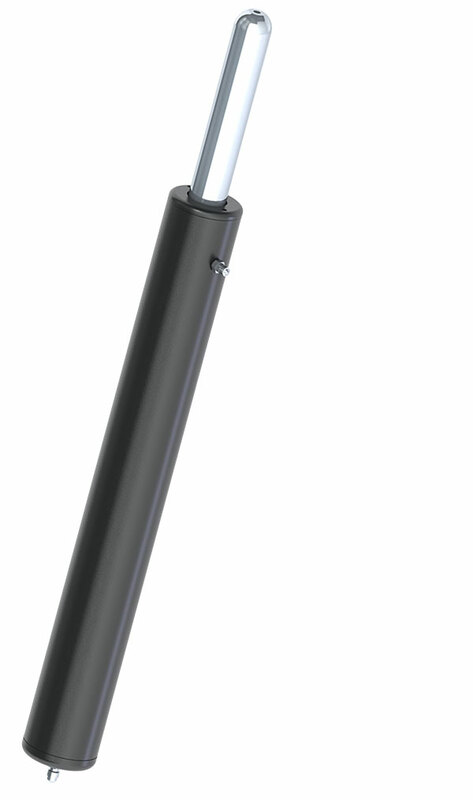 The cylinder body is made of black hard-cote anodized aluminium. The rod is made of stainless steel and has a bigger diameter in order to prevent it from bending when pushing. The cylinder will have to work with the car sliding on a track.